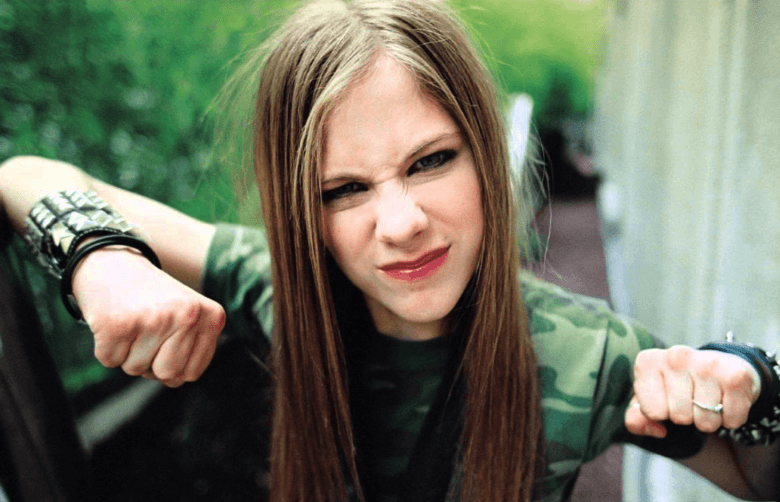 Avril Lavigne's "Complicated" becomes the 10 millionth iTunes song download. Come to think of it, “You fall and you crawl and you break and you take what you get and you turn it into [success]” describes Apple pretty well in the late ’90s and early 2000s. iTunes’ 10 millionth song was actually downloaded at 11:34 p.m. Pacific on September 3. However, it took Apple a few days to release the news. With the iTunes Music Store operating for little more than four months, it already had proven a massive success. There’s no doubt that 10 million downloads sounds impressive. However, what seems more amazing, when viewed historically, is just how comparatively paltry that number is. Meanwhile, in February 2010, iTunes sold its 10 billionth song: Johnny Cash’s “Guess Things Happen That Way.” Today, Apple sits north of 40 billion songs sold, despite the iTunes Store giving way to Apple Music in Cupertino’s plans. What was your first iTunes download? Do you remember the early days of iTunes? What was the first song you downloaded from Apple’s groundbreaking online music store? Leave your comments and recollections below.